Welcome home to this adorable, move-in ready 2 bed 1 bath condo! Freshly painted, in-unit stack washer and dryer, new stainless appliances, and newer wood veneer floors throughout! Includes a conveniently located, covered carport parking spot. 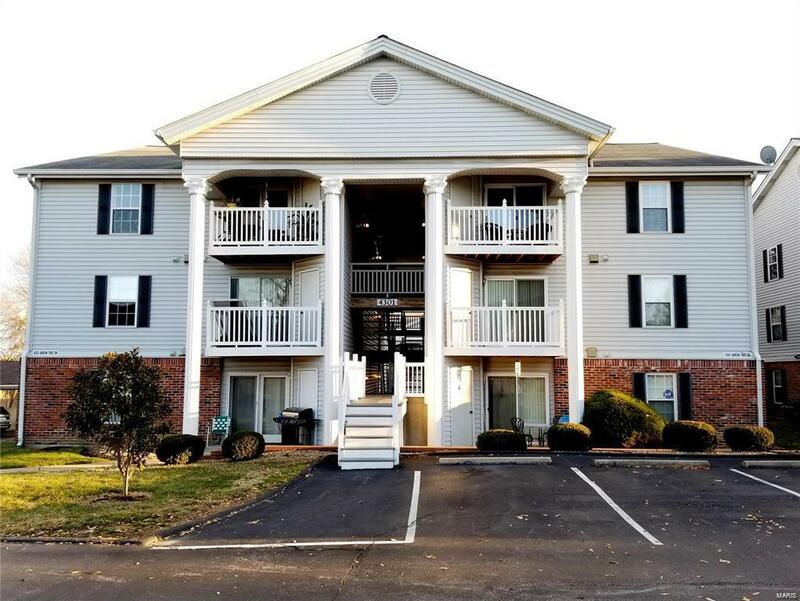 Perfect location, close to 270 and Highway 55! Includes a nice deck to relax, as well as a pool to enjoy throughout the summer months! Don't miss your opportunity to live in this well maintained, high-demand complex!